What Would You Do If You Lost Your Records in a Disaster? 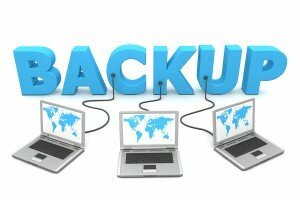 Do You have a Disaster Data Recovery System? Have you ever wondered what your company would do if you ever lost all of your data in a disaster? Whether it is a natural disaster, or an accidental fire, if you were to lose all of your records, how would you ever recover? When a busy company loses all of their records when a disaster occurs, it can destroy the whole company. If you think about all of the different records that you store, you will realize how detrimental keeping them safe really is to the success of your location. If something were to happen to your office today, how much of your business do you think you could build back up? Not only do you have to look at paying to rebuild your location, but restoring all of the documents you have stored for clients, or employees, or just for your business practice alone. When you already have to stress about something so huge, you don’t want to have any additional stresses that you have to deal with. 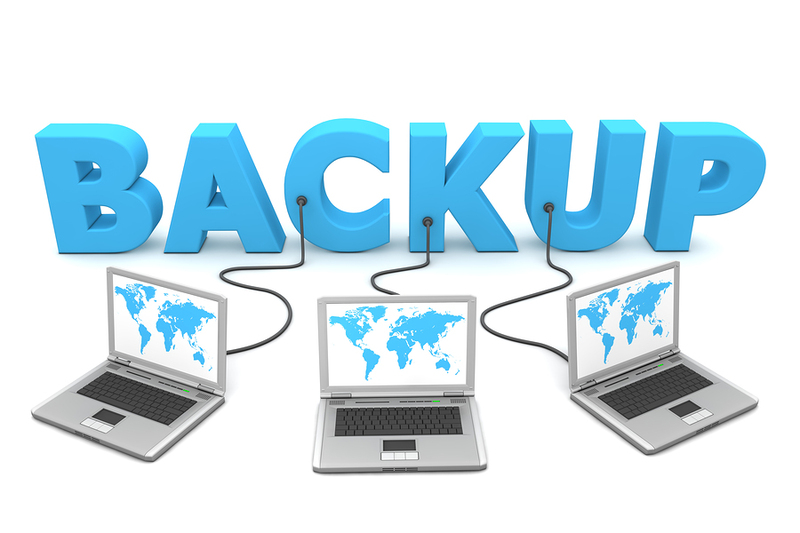 Using a disaster data recovery system is a way to ensure that your records will stay safe no matter what disaster. This day in age if you don’t have a data recovery system you are gambling with your personal well being. It is very rare that a company that loses their documents can actually recover. Instead of taking such a huge risk, why not look into setting up a disaster data recovery system for your office!